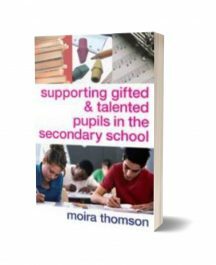 The school budget for gifted and talented provision may have been reduced, but the expectation and need for it is higher than ever. This brand new title in the bestselling 100 Ideas series includes enrichment activities and teaching and management strategies for supporting the most able students in your school. 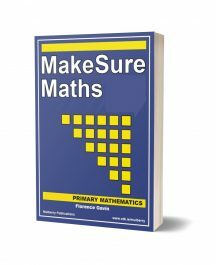 Whether you are simply looking for activities to use in your classroom or you are in charge of whole school provision, there are ideas in this book for you. 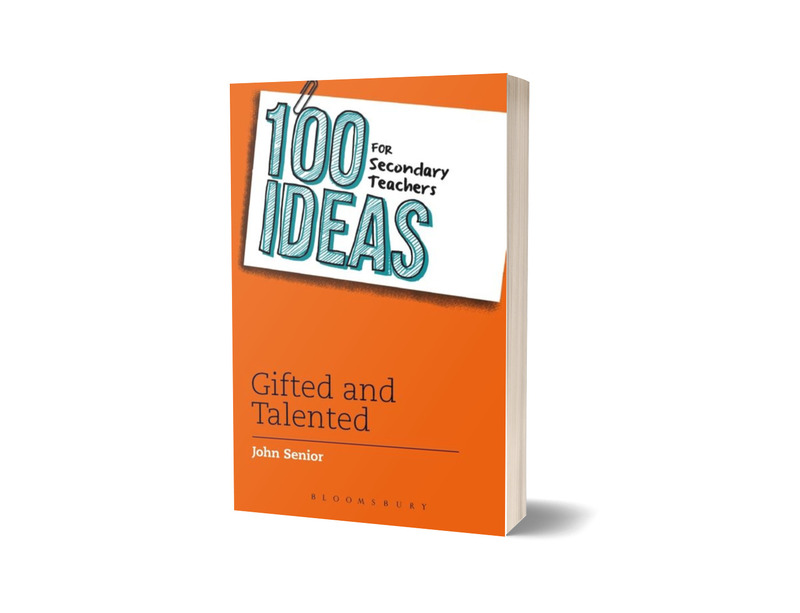 They range from how to identify gifted and talented students, support their individual needs and how to interest and engage them, to training other teachers and reviewing your school’s provision.